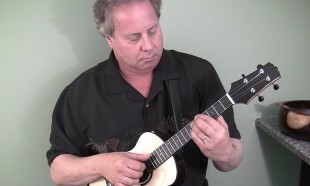 Ukulele, guitar and Hawaiian steel guitar. 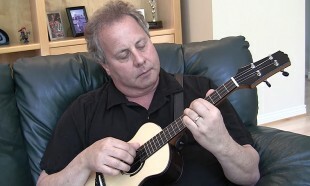 Swing, blues, American roots and Tin Pan Alley. 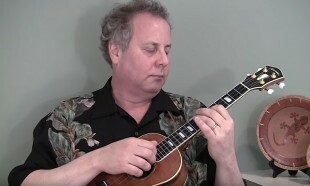 Swing classic on a Hive Hornet Tenor uke. 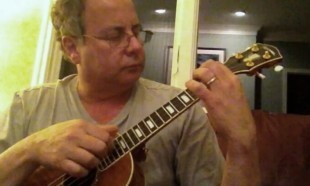 Solo on a Hive Hornet Tenor uke. 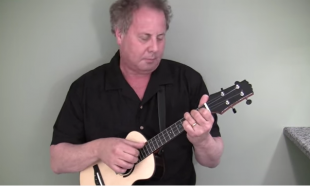 A traditional tune from south of the Mason Dixon Line. Django Reinhardt's composition. 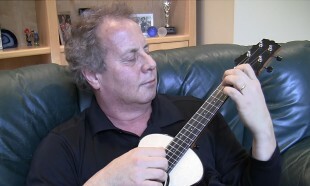 Hive Hornet tenor ukulele, Taylor GS-Mini guitar. 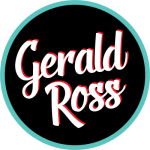 All instruments: Gerald Ross. Big hit in the 1960's. 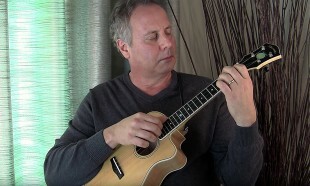 Played on my 2015 Hive Hornet Tenor Ukulele. Recorded acoustically (no pickup) with a Rode NT-1 microphone. 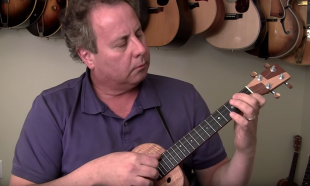 The uke is a custom made 2015 Hive Hornet Tenor. The 1933 hit! 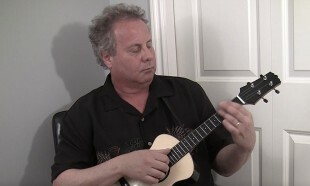 Solo Mya-Moe tenor resonator ukulele. A mid-60's Bossa Nova-style Broadway hit. 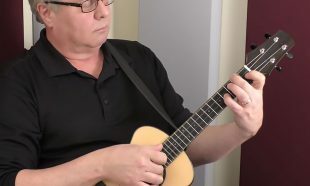 Tenor uke tuned GCEA – high G.
"The melody note is either already in the chord or within close reach." Try to find the melodies - it's fun! Sign up for emails about show dates and new releases. No spam. Just Gerald. Looking for my press kit? Here it is.